Hello Everyone. For the last few months after buying my current android phone, I have been shooting a lot of photos and also studying about more better mobile photography works. 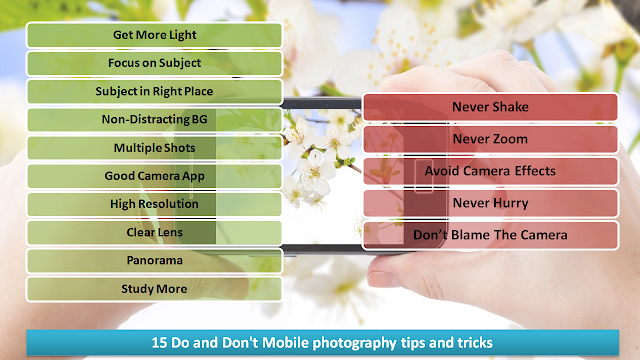 However the following 15 Do and Don't Mobile photography tips and tricks will surely help you. These includes what you should DO and DON'T. First of all, most mobile cameras are not good at shooting in dark or lesser light. Good amount of natural light is required for a good mobile photography. Try to shoot in daylight. 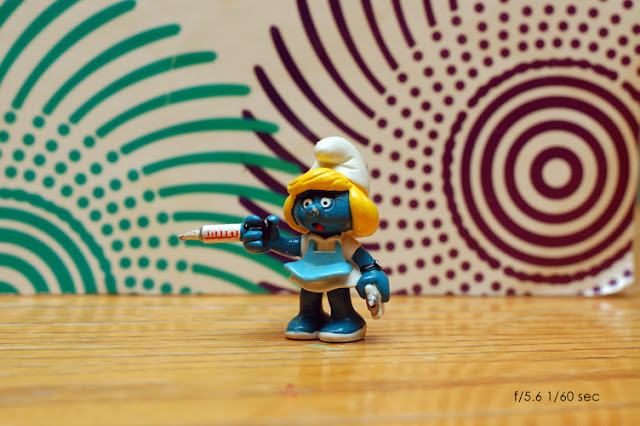 With most mobile cameras, you can control focus by tapping on the subject. Try to use this feature. Focusing will obviously highlight what you want to show and give your photo a more cleaner view. Don't just take a photo, take time and wisely place the subject on the place. You can use the rule of third in this case. For example, if the scenario is necessary along with the subject of the image (can be your friend) then try to keep the subject on left or right and capture the scenario on the oppsite site. If this is not the case and the subject is more important, obviously place the subject in the middle. Sometimes we don't care about backgrounds. But when we see other mobile photography and shout with WOW, we don't notice that how cleverly the photographer highlighted the subject from its background. Look at the following photography with background that distract viewer. Try to take more than 2 shots of a single view. This actually ensures that one of the photos will be better than the others, more than that who don't want options right. So try to take multiple shots and from different angles too. Built-in camera apps with android, windows, iphone etc. are obviously good for mobile photography but as there are many free and paid apps out there in the market place, you should try to give them a trial to better understand what meets your needs most, which one give you more control etc. I will not highlight any app here this time, I will write a separate post on that. When you install camera apps, mostly they are tuned to take average quality photo. So investigate a little in the configuration / settings of the app to find quality related settings like Photo Size, Resolution, Ratio, Quality, Compress etc. You might not be keeping your mobile in a bag like you do in case of a DSLR, right? And even if you care so much, you have to pull out and that is how it catches too much dust, your fingerprints etc. on its lens. This will cause faded photography and more worst scenarios. Good practice is, try clean it with soft piece of cloth whenever you get time to do that. Yes, you should use this photography mode instead of leaving a part of the view or taking 2-3 separate pictures. Use panorama mode of your mobile camera which is available in default android camera also and take stunning horizon views like the following. Photography has a huge stack of study material. There are set of rules to follow, things to consider, sides to keep eyes on etc. it will be much better if you read books on photography for beginners and try to learn some theories. I always suggest studying because this will really bring the change. Oh, please don't do this, it never works well. 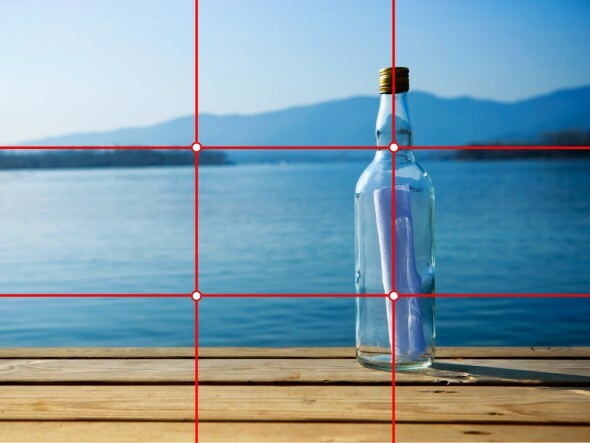 Instead of using zoom, try to capture the photo at once and then crop out the part that you need most. Though some of the effects are cool but still I will suggest to avoid them and just capture and store the original image. Later edit it with photo editing software in computer or mobile, but keep a backup of the original image. Never hurry, give it time if the subject is not in hurry. For example, you can not expect a windless weather at beach mostly. So try to capture multiple shots in this cases, so that you can at least get a chance to find out the best image among the images. I am telling you for the last time, LIGHT is very important for mobile photography. So when you get noisy, pixelate image then not only blame the camera but also find that if there was enough light to shoot.